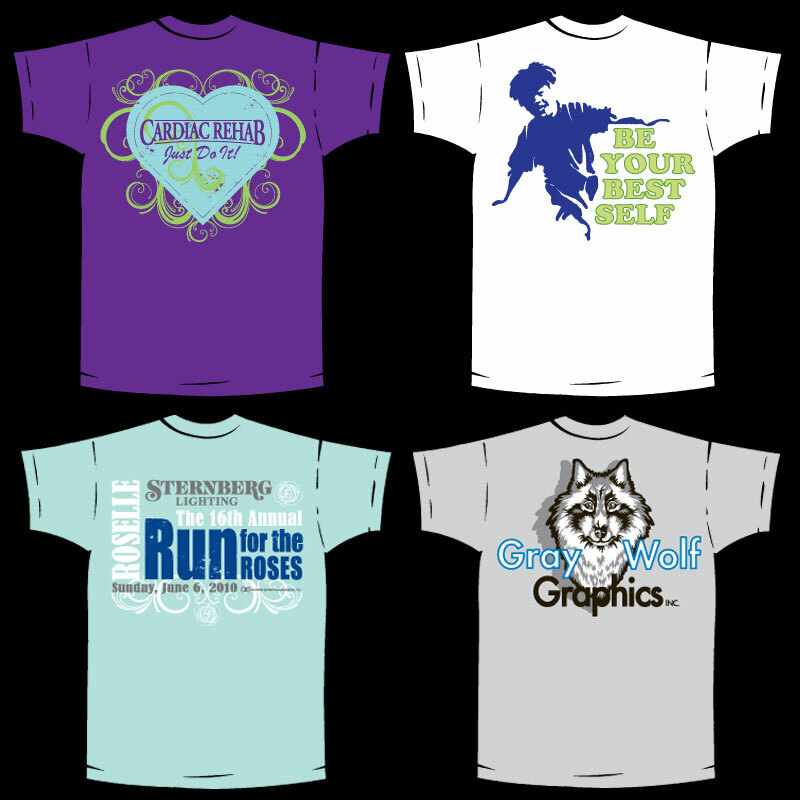 Archer Design Group: T-Shirts, large and small! T-shirt imprints are a project we really enjoy at ADG. Events such as 5k runs, kid's summer camp, annual association recognition, company logo-wear...or just because. Give us a call, we are excited to hear about your event and project!